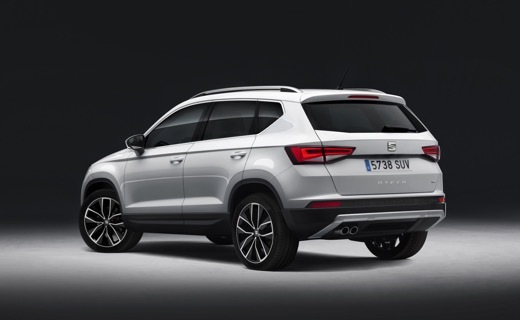 The bold new Ateca has everything you need to transition seamlessly from city to country in style. 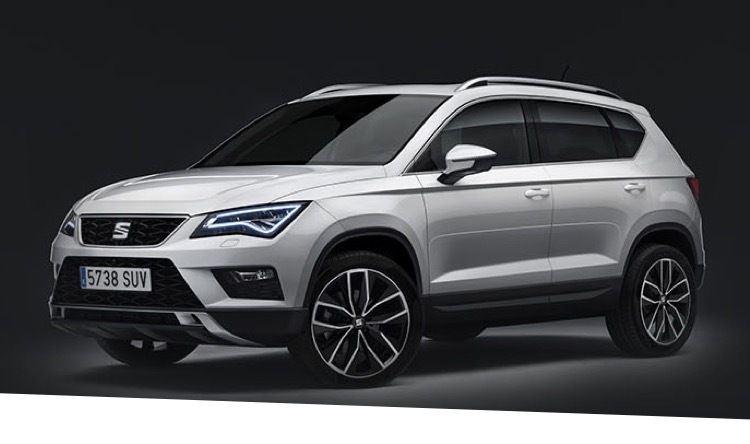 Taking its cues from the silhouette of its elegant relative, the Leon, the Ateca elevates and elaborates on SEAT’s existing design strengths. This handsome new SUV has taken a large, bold form, with an assertive stance, and flowing, liquid lines that anyone would be satisfied to be seen driving. 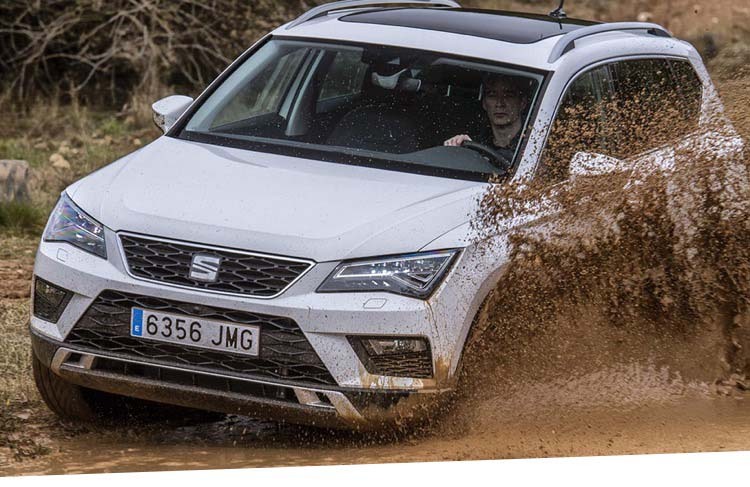 A car that adapts to you, the new SEAT Ateca has a range of different driving functions to adjust to its driving environment, including Normal, Sport, Eco and Individual modes. 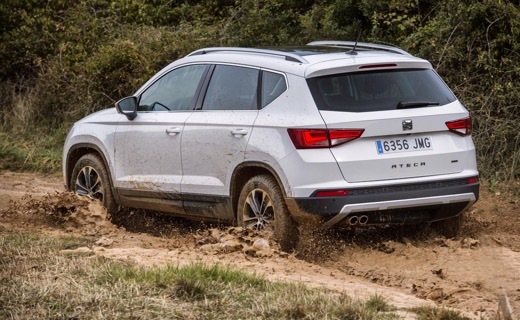 What’s more, you can switch to four-wheel drive, allowing you to specify off-road functionality. 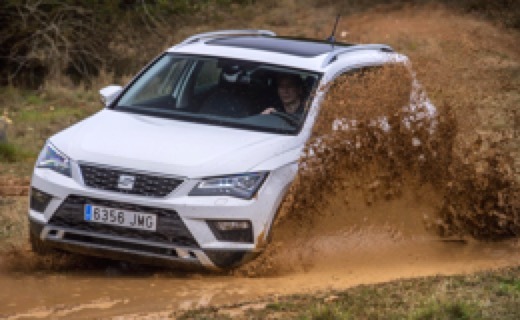 A range of two petrol and three diesel engine options awaits to offer the right balance of performance and economy. Two petrols include a 1.0-litre, three-cylinder turbocharged iteration and a further 1.4-litre version with the ability to close cylinders to save fuel when not required. As for diesels, you have a choice of a 1.6-litre, 114bhp engine and a 2.0-litre with either 148bhp or 187bhp capabilities, depending on your performance requirements. 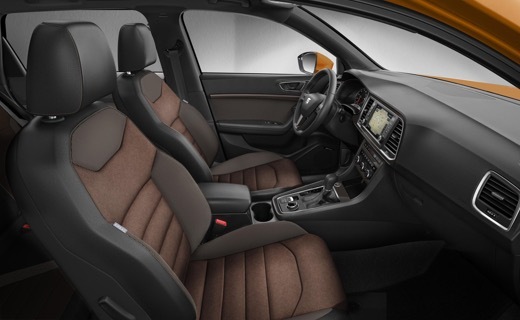 Delve inside the roomy Ateca to be dazzled by a perfect unison of materials and finishes with a nothing less than premium feel. Tactile leather and gleaming chrome add depth and dimension, and there’s the option for further customisation with specified leather or Alcantara upholstery. There’s plenty of space for three passengers to travel comfortably in the back, and boot space is similarly impressive, with split rear seats and an adjustable floor. 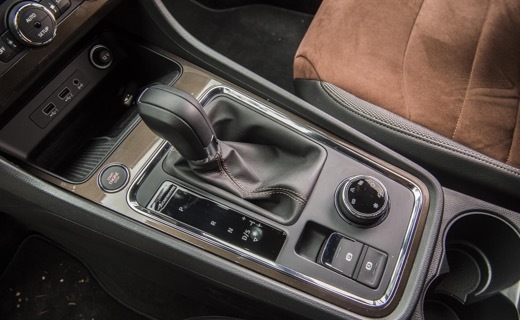 Inside, you can stay connected with a linked infotainment system, allowing you to access apps and music from the touchscreen. There’s also a wireless charger to keep your phone powered effortlessly. Three trims levels are available. The S comes equipped with air-conditioning and seven airbags as standard. 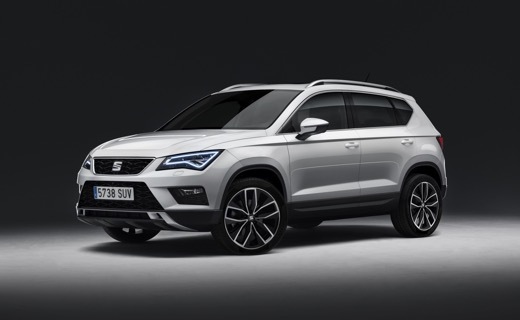 This is followed by the SE trim with climate control and parking sensors, while the Xcellence model offers slick leather upholstery and LED headlights. Staying safe has never been simpler with a range of intuitive safety features. 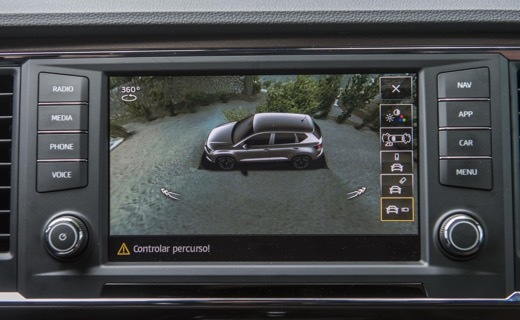 These include traffic jam assist, traffic sign recognition, a 360-degree view and blind-spot detection. The new emergency assist feature can recognise long periods of inactivity, kicking in to take control of the car by sending an alert and safely bringing the car to a standstill if there’s no reaction.